Explore your world with this unique, high performance, stable, spacious yet affordable rowing boat for one or two people. Suitable for both novices and adventurers, for use on rivers, lakes or coastal waters. Find out more! 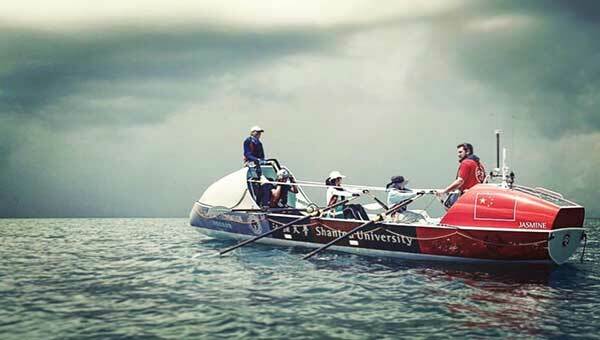 "Our world is everything to do with ocean rowing." 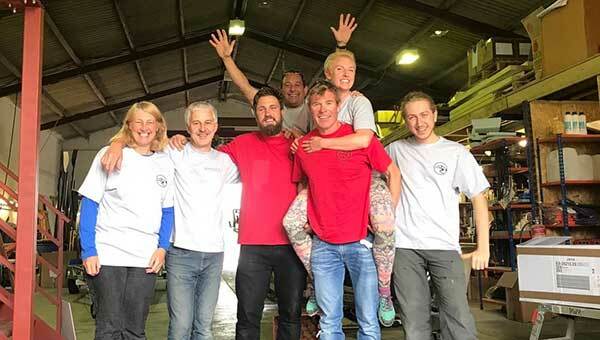 Rannoch Adventure offers everything from bespoke boat design and the construction to expert training, international boat shipping and campaign support programmes. 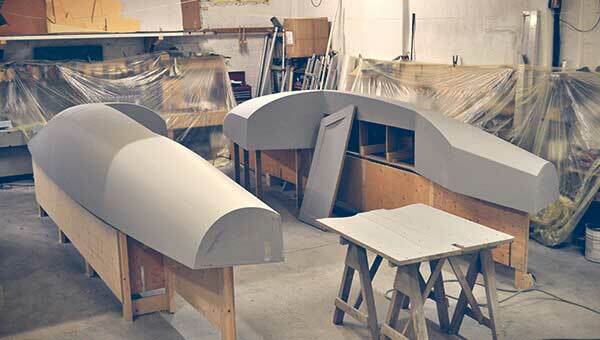 Our main focus when building a boat is safety, quality, speed and performance. We have built over 70 ocean boats since 2012. Their unique design have a proven track record in safety and have achieved a number of world records. Rannoch Adventure is constantly researching the best and most reliable equipment to use in ocean rowing. This has been carried out through testing on actual ocean crossings by our team of ocean rowing experts. Rannoch Adventure has worked with over 70 teams, each having crossed oceans in organised events or as independent rowers. We are able to support you in every way to get you across any ocean safely and efficiently. Book an Introduction Course to experience the intensity of ocean rowing and live the life of an ocean rower for the day. For the more adventurous, book onto our training courses to support your ocean crossing. Rannoch Adventure offer training and advice for your next ocean crossing or rowing adventure. We have a team of experts to get you in the best shape to achieve your goal. 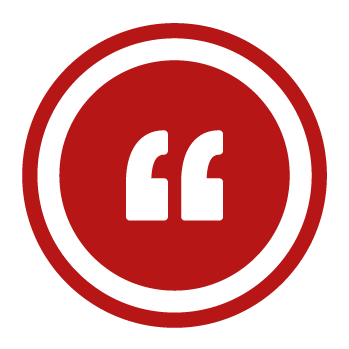 Our team includes naval architects, ocean rowing world record holders, engineers and endurance athletes. Find out what else we’ve done. Our boats and their unique design have a proven track record, with each one constructed to a high level of quality and attention to detail.